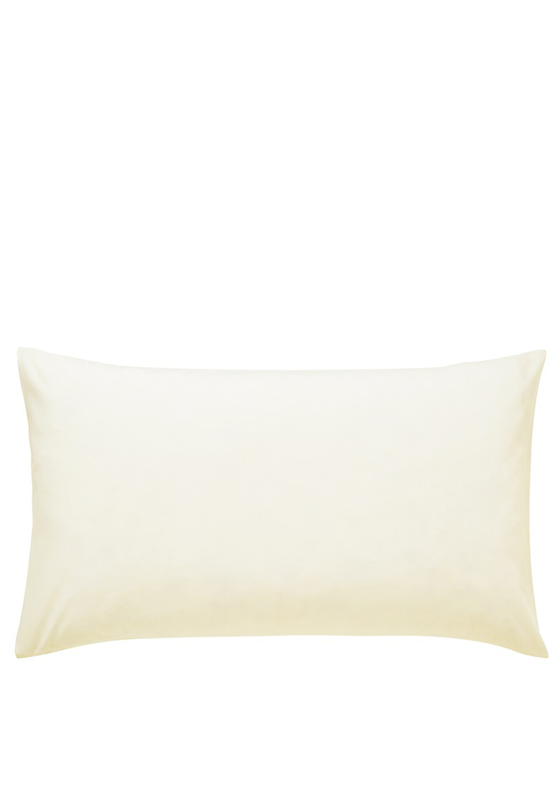 A standard ivory pillowcase from Helena Springfield. 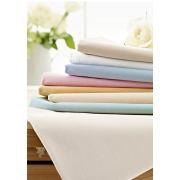 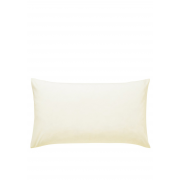 This plain ivory pillowcase is made with 180 thread count percale. 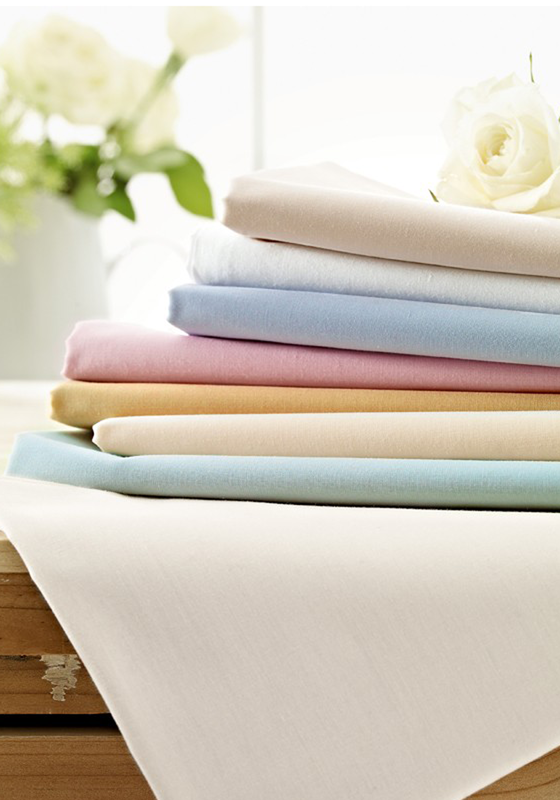 The plain colour makes it easy to mix and match with other bedding sets.